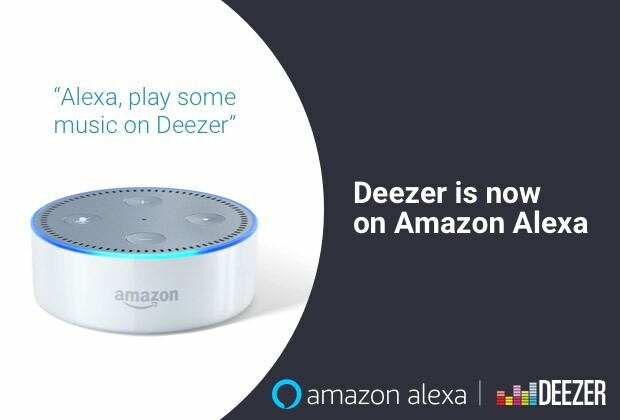 Music streaming service Deezer has announced it now is fully supported on Amazon Alexa supported speakers, such as Echo devices, and Alexa-supported devices such as the Sonos One. According to Deezer, Alexa will be available in US, UK, Germany, Canada, Ireland, Australia and New Zealand right now, with more countries to come. “We’re very excited to launch Deezer with Alexa in 66 countries and across a wide range of Alexa supported devices. Voice activation is on the rise, with a growing role in home listening and Deezer is proud to take centre stage in this evolution. 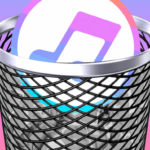 With one simple request, Alexa users will now be able to listen to any album, artist and playlist through Deezer, making it easier than ever to enjoy the music they love,” said Riad Hawa, VP Hardware Partnerships, Deezer, in a company blog post. If you’re a Deezer premium subscriber, let us know if you’re going to set this up!